Disrupting Japan: Startups and Innovation in Japan | Listen Free on Castbox. Startups are changing Japan, and Japan is once again starting to innovate. 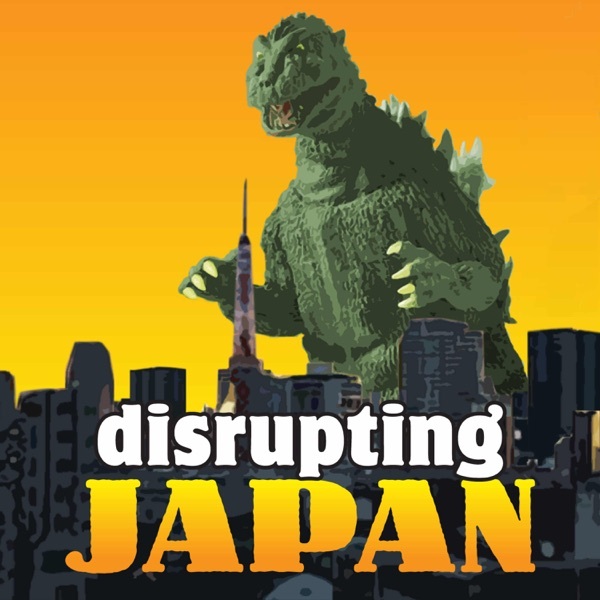 Disrupting Japan introduces you to some of the Japanese innovators that will be household brands in a few years and explains what it’s really like to be an innovator in a society that values conformity.